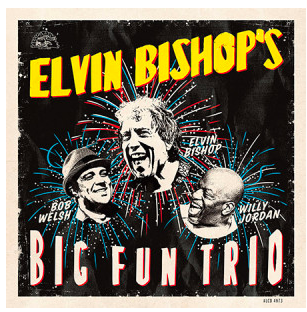 Looking for the finest Blues gifts for Christmas? 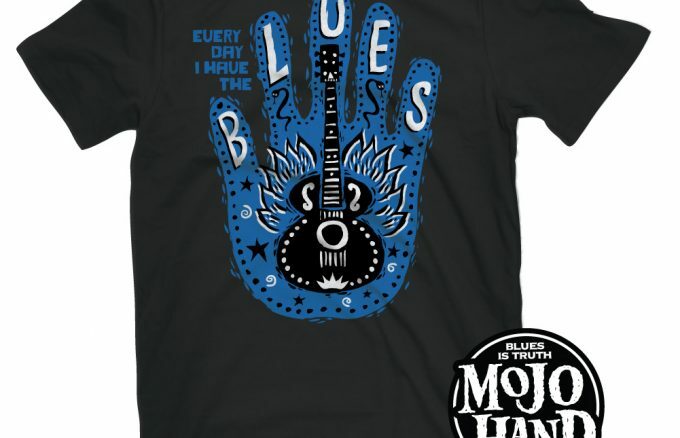 Since 2001, Mojohand.com has supplied the finest Blues music themed gifts for music fans all over the world. Blues t-shirts, folk art paintings, stickers, hats, concert posters, cd’s and so much more. 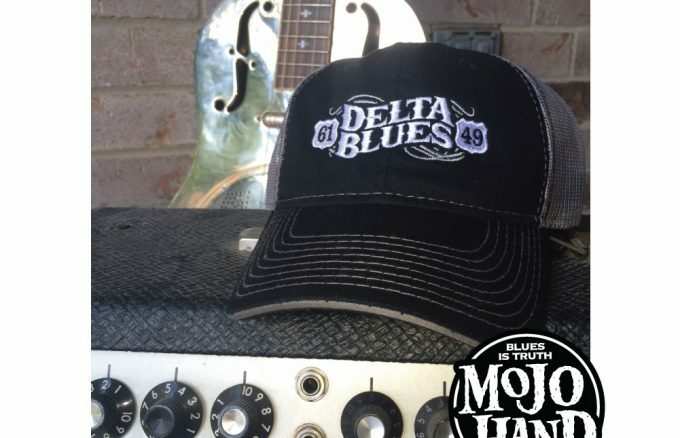 This year, Mojohand.com has brought out new Blues hats, gifts for lovers of the Delta Blues, Chicago Blues, Texas Blues and more…. Free US Shipping is just icing on the cake, and the foreign shipping is fast and affordable. Come visit Mojohand.com and check out the selection – make this year the Bluesiest Christmas season of all time!